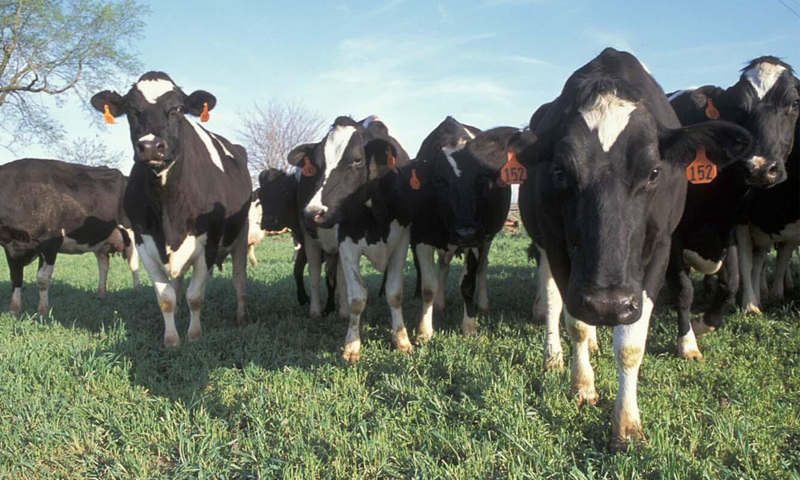 The U.S. Department of Agriculture says it will withdraw a final rule about how animals on organic farms are raised. The implementation of the rule has been delayed several times. 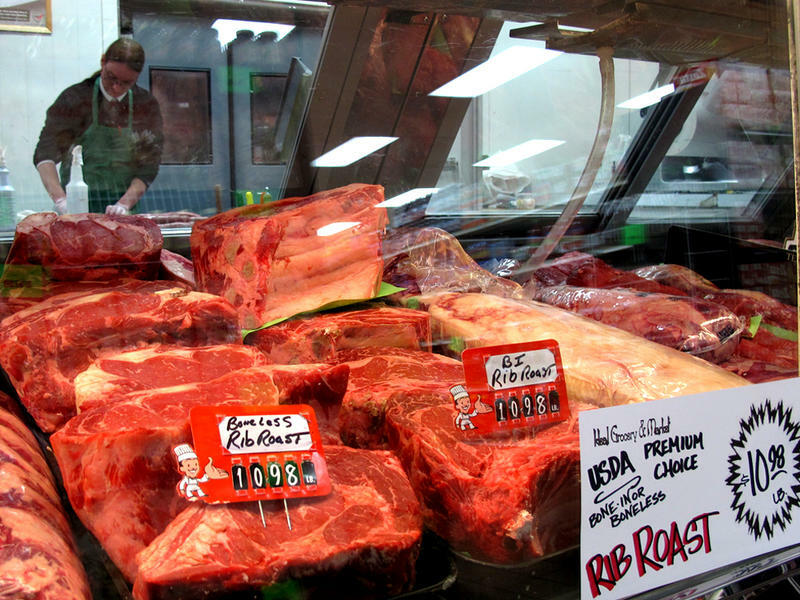 Supporters saw it as a way to certify that organic meat came from humanely raised animals. The USDA said Friday it’s withdrawing the rule because it exceeds the agency’s authority under the existing Organic Foods Production Act. The Organic Trade Association’s Nathaniel Lewis says he is dismayed. The U.S. Department of Agriculture faces a lawsuit that argues the federal agency must bring back a proposed rule that defined abusive practices by meatpacking companies. 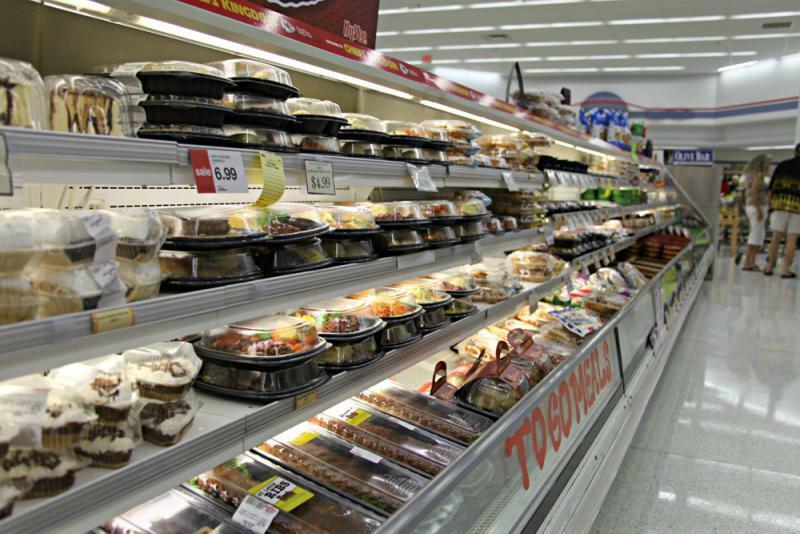 The delivery of federal food benefits for millions of low-income people is likely to change after the U.S. Department of Agriculture announced last week it will allow states more flexibility in how they dole out the money. 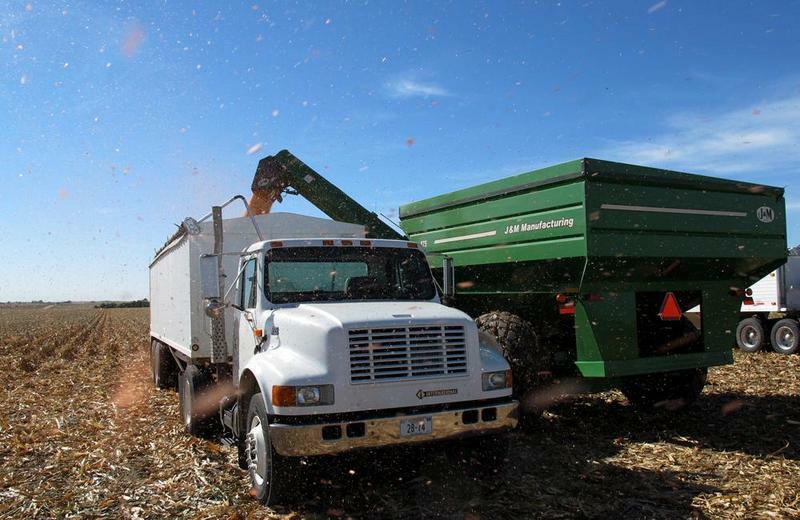 The farm economy is showing some stability, the U.S. Department of Agriculture says, but the upswing doesn’t extend to all agricultural sectors. For the first time in its annual survey of rural America, the U.S. Department of Agriculture found that mortality rates of working-age adults are on the rise because of opioid and heroin overdoses. 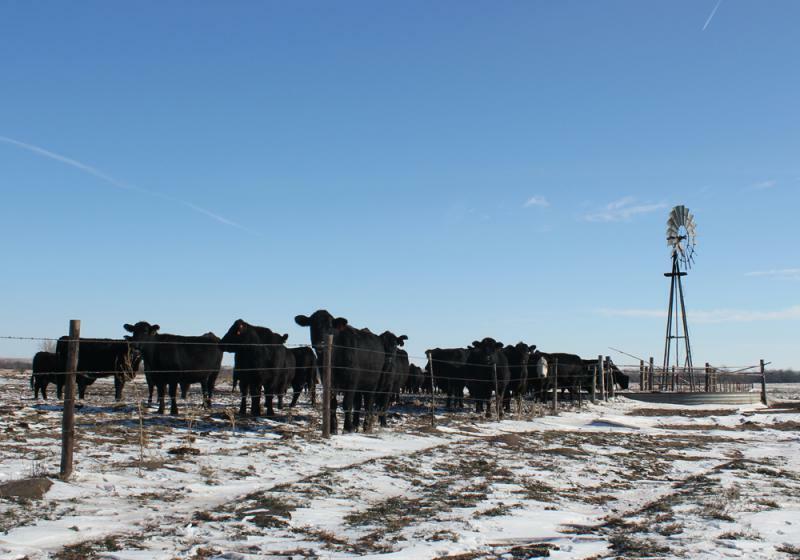 Continuing longtime trends, rural areas are still seeing declining populations, the rebound from the Great Recession is slow and poverty remains a persistent problem, according to the USDA’s “Rural America at a Glance,” released Thursday. 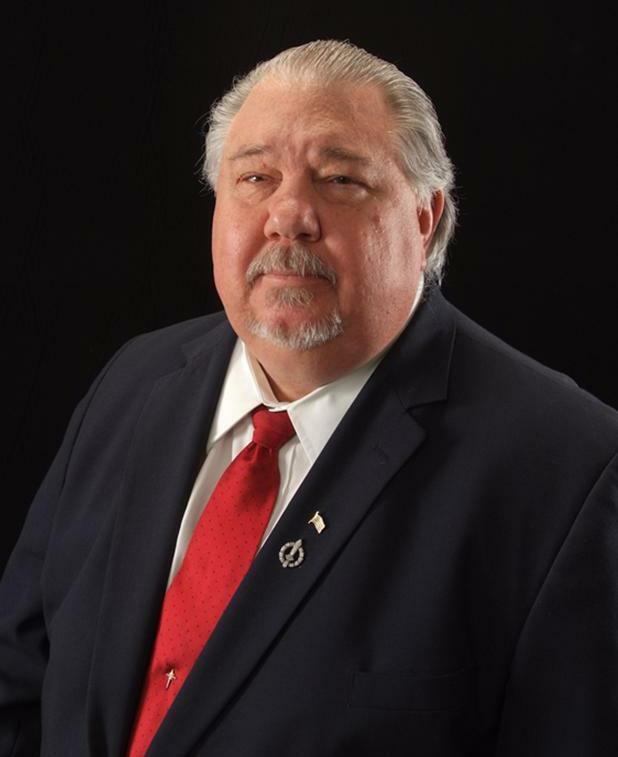 Sam Clovis, who ran President Donald Trump's campaign in Iowa, has withdrawn his nomination to the U.S. Department of Agriculture's chief scientist position. Clovis was linked this week to the federal investigation of Russian interference in the 2016 election. Clovis sent Trump a letter, dated Nov. 1, that says the political climate "has made it impossible for me to receive balanced and fair consideration for this position" during his Nov. 9 Senate confirmation hearing. An event Monday planned to mark two Midwestern political appointees joining the U.S. Department of Agriculture was partly spoiled by a political dispute over biofuels. 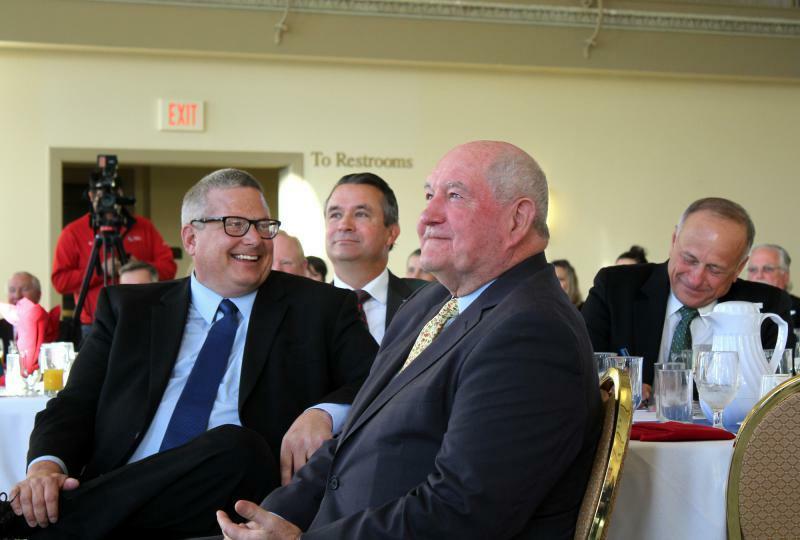 USDA Secretary Sonny Perdue came to Omaha, Nebraska, to officially name Greg Ibach, who is the director of the Nebraska Department of Agriculture, and Bill Northey, the head of Iowa’s Department of Agriculture and Land Stewardship, as USDA undersecretaries. 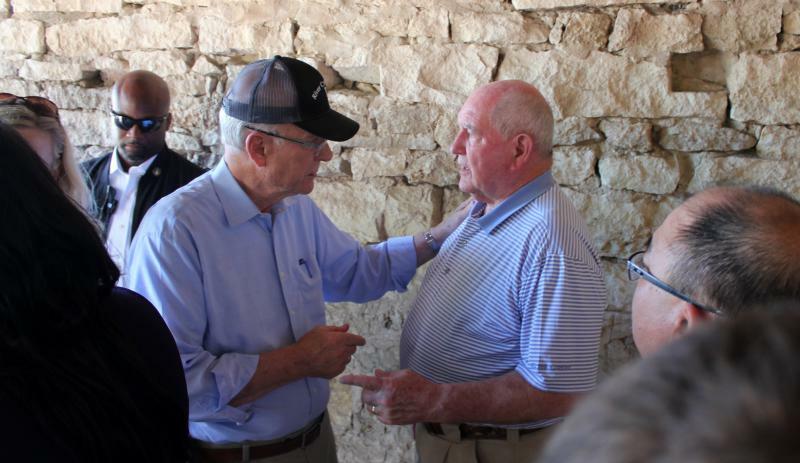 Perdue swore-in Ibach, but not Northey, whose confirmation is being blocked in the Senate.